It was a perfect timing to use the prize we got from Panoramictrip Facebook page promo last weekend. A whole day of relaxation away from our usual routine at home, plus we celebrated life as a member of our family added a year to his calendar. The overnight stay was a prize my son won over the Facebook promo a couple of months ago. After several calls to the hotel to book the stay we finally arrived and checked-in our room. I will walk you through the photos and will let you know some of the positive and negative comments about our experience. Terrace Hotel Executive Terrace room upon entry. One king size bed on the left and the dresser cabinet on the right. 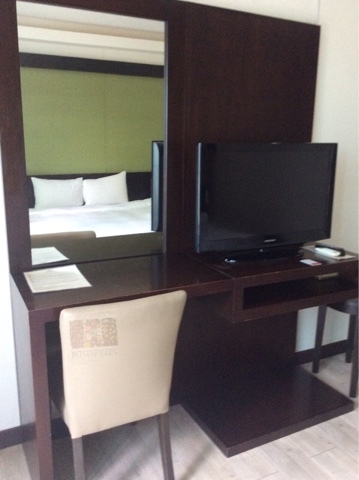 One lounge chair and a flat screen tv on the far right plus a chair and a vanity mirror. One king size bed with two pillows were presented to us. 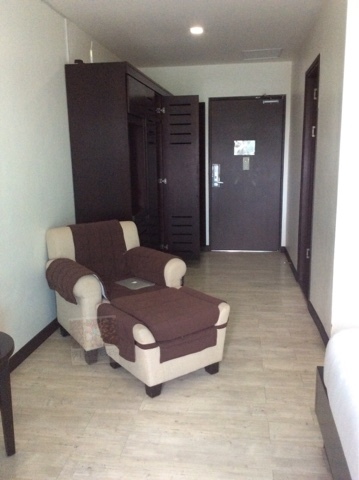 For travelers and hotel guests, this is the area of the room that is most likely defines your stay, the bed. The coffee and tea area including the mini refrigerator below. 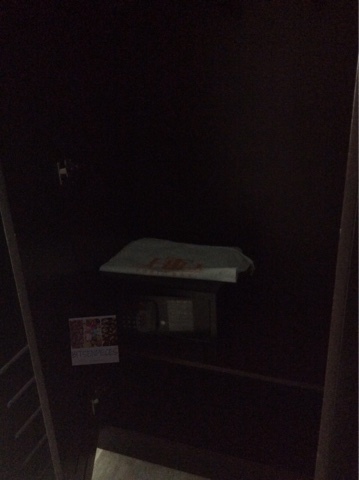 The cabinet, safe and one disposable laundry bag. The bathroom sink, mirror, and hairdryer. 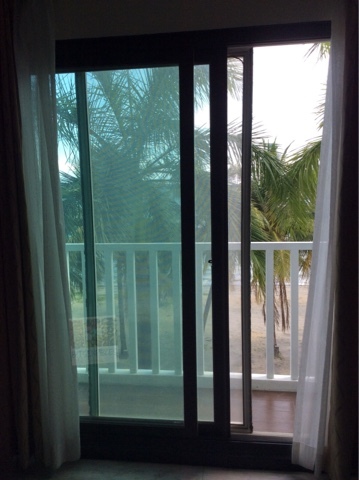 The balcony facing the seaside view of Subic Bay. Since the prize was only good for two adults, we added and pay one adult to stay less the bed for P300 and we were able to use their complimentary stay for children 12 years old below. The prize inclusions were; two welcome cocktail drinks at the bar, two breakfast buffet and the use of the pool and wi-fi connection. The fee for additional adult covers all the amenities excluding the breakfast and the kid was charged P295. 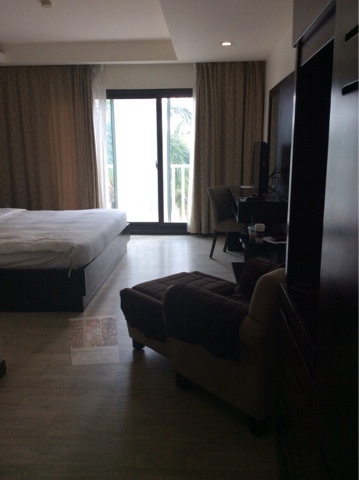 The hotel rate for this room is P6,300 per night. We are grateful for this prize from Panoramic trip as this was our first time to stay at Terrace Hotel Subic. Here are some of the things we noticed during our stay. A coffee cup has a lipstick stain! We brought the cup to the front desk and handed it to their male staff. I will post the photo of the cup later. 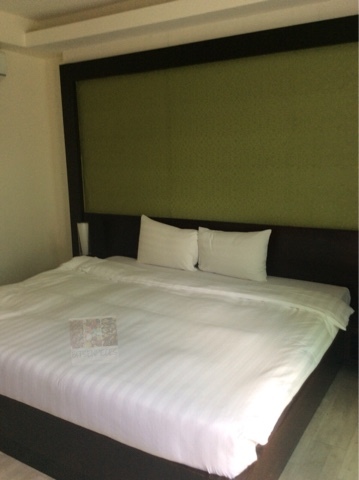 If you noticed the bed they only provided two small pillows making the bed uninviting. We asked for added pillows including pillow for one paid guest, they brought up two flat pillows. As we checked-in they knew that we paid an additional person to stay, still, we called the front desk to provide additional bath towels and toiletries. 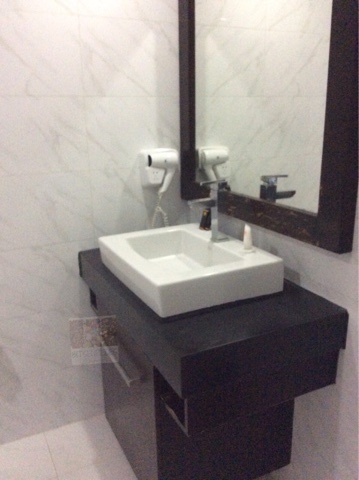 Overall the toiletries that were placed in the room is not enough even for the initial two guests. Slippers were provided for only a single person. The vanity corner was dusty. The pool has rules and regulations for use, but when we got there half of the people who were in the pool are not in proper swimming attire. The girls are wearing colored brassieres for their top and some men were in boxers shorts. 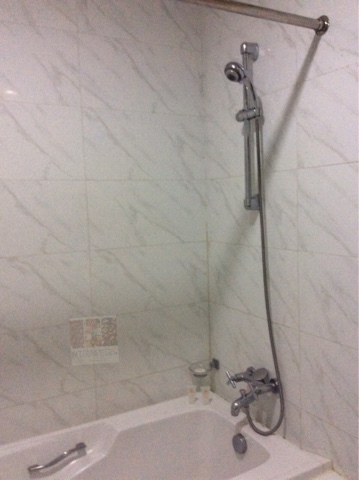 The shower-bathtub is not conducive for showering as it creates a sound that has a hollow inside added to it was the plastic material used. Lastly, there was a cockroach on the floor. 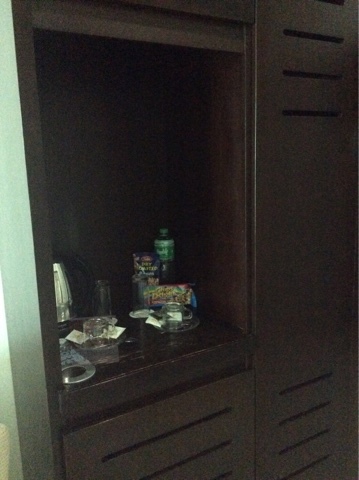 For a paying guest, they might not consider to check-in here again. Hopefully, the management can take note of these items for them to prioritize some points to improve. Again, we are grateful for the prize because we had time to bond as a family, my notes were just items for improvement... as we love Subic Bay, Olongapo our hometown. You might want to check out the schedule for the IRONMAN Philippines-Subic for next year.